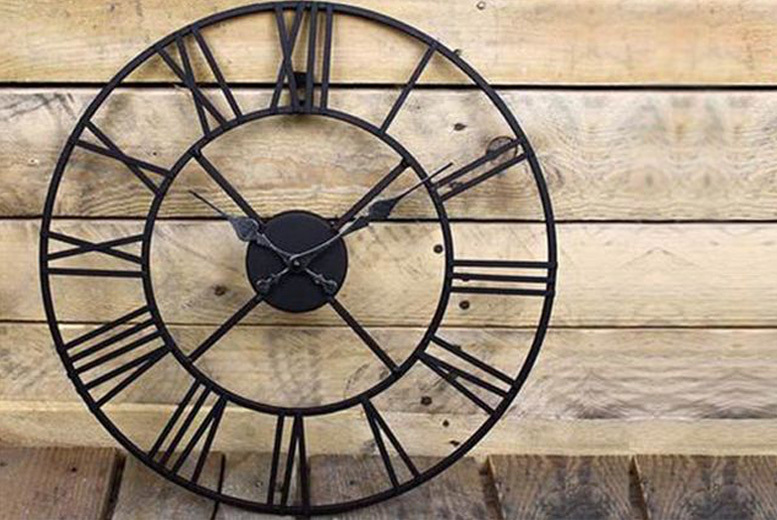 Decorate your garden with a vintage cast iron clock! A rustic metal finish with Roman numeral numbers. Provides a classical French-inspired style! Choose from four sizes (see below). Handmade for that ideal vintage look!